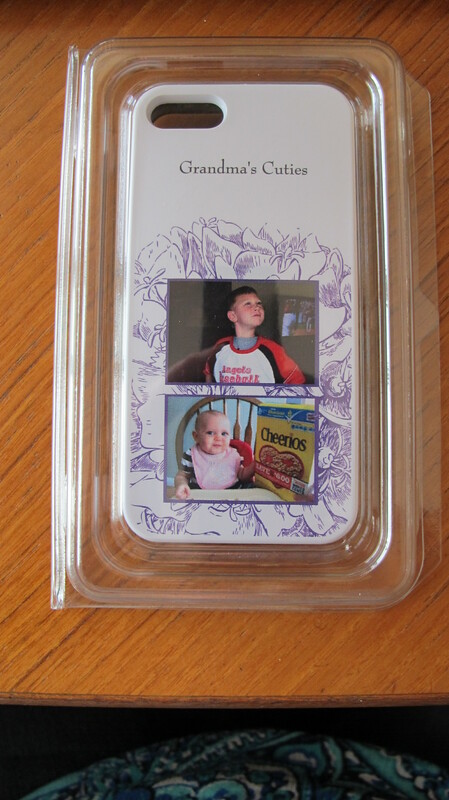 Earlier this year I ordered two new phone covers for my iPhone from Vistaprint. 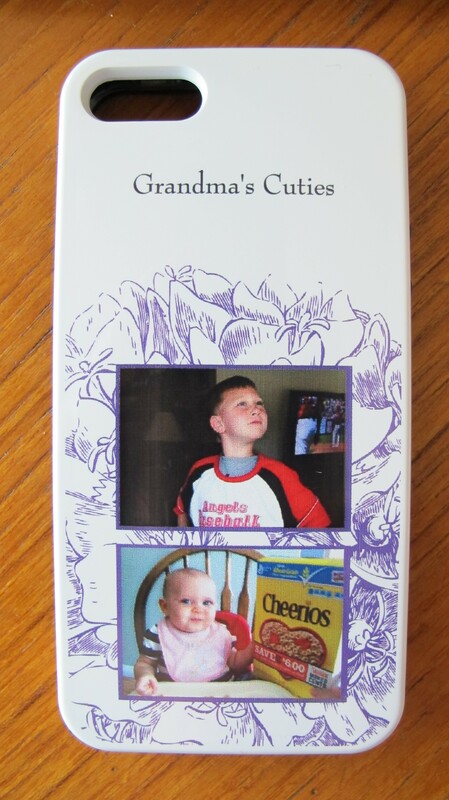 I wanted to have one cover with a picture of my grand-kids on it. The cool thing about these covers is you pick your layout design and then add your photos into the template that you have selected. 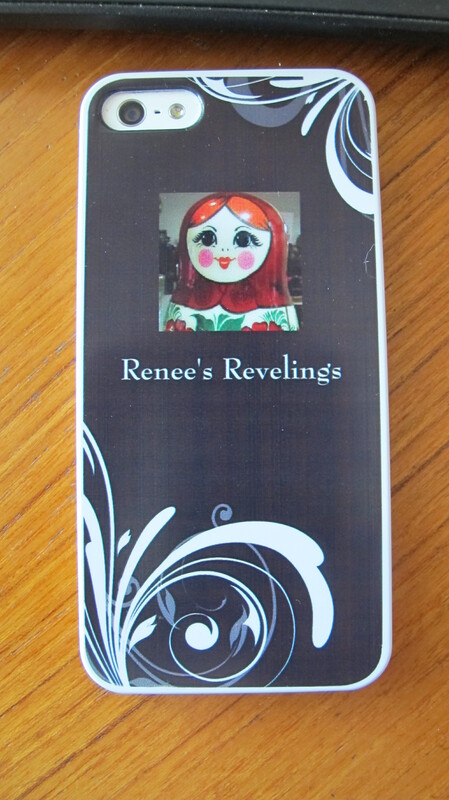 The second cover that I ordered had a picture of my “Renee’s Revelings” logo. I think I must have gotten a buy one get one at a discount or something to that effect. 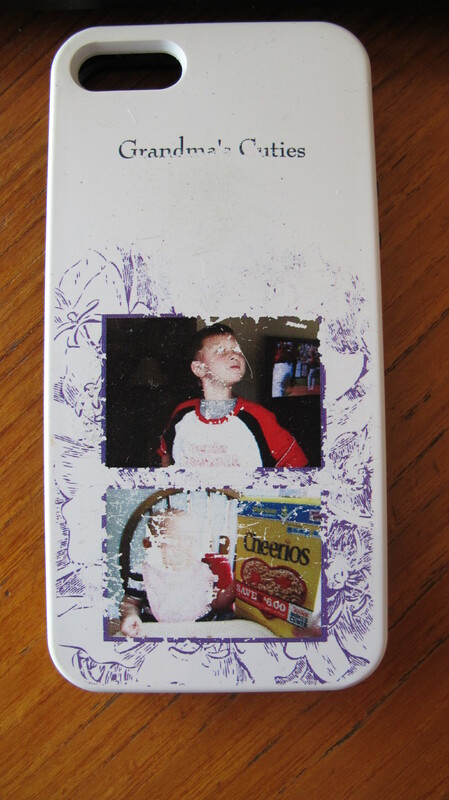 Of course the first cover I used on my phone was the one with the picture of the grand-kiddies. Evan loved it, he thought it was cool that I could have pictures of him and Madison with me on the outside of my phone at all times. Now for my dilemma, a few weeks ago the pictures on the cover with the grand-kiddies started to get rubbed off of the back. It was a little frustrating and the cover looked a little creepy with the way the pictures had rubbed off. I had a fleeting thought that I should email Vistaprint, and see how they would be willing to help a dissatisfied Customer. But I did not email them right away. I procrastinated and waited another week to send an email to Vistaprint’s customer service. So very late one night a week or so ago, I sent an email to the customer service department explaining how disappointed I was with the phone cover. Without hesitating the next morning I woke up to an email from Vistaprint letting me know that they were sending out a replacement cover that same day. The new phone cover arrived for me in the mail the day before yesterday, and I’m a very happy camper. Now that’s what I call taking care of your Customers. It so refreshing to deal with a company that puts their Customers needs first, and takes care of business with absolutely no questions asked. I would highly recommend using Vistaprint for your home office needs, or if you just want to have a cool phone cover or some fun business cards. Have you had a great Customer Service experience recently? This is by no means a paid endorsement for Vistaprint. I just wanted to pass along some positive information on a company that does things the right way. All photos in this post taken by the author. This entry was posted in Around the House and tagged grandkids, iPhone covers, pictures on phone covers, stellar customer service, Vistaprint. Bookmark the permalink.